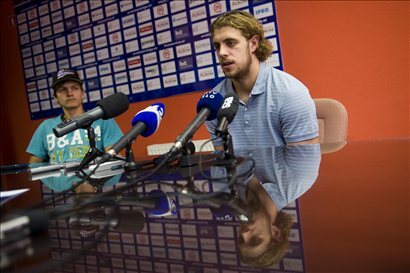 Last week we shared some photos and notes from Anze Kopitar’s training over in the beautiful city of Bled, Slovenia…and he’s now ready to return ‘home’ to Los Angeles. 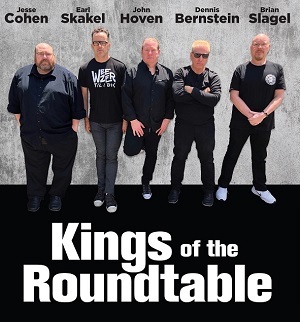 Monday morning he’ll be boarding a flight and heading back to the U.S., giving him a few days to get his legs under him before HockeyFest on the 11th and the opening of Kings training camp a few days later. * On the injury and his recovery – The injury is fine and his leg no longer hurts him. A few of the training sessions /exercises had to be adjusted. Otherwise, everything went pretty much as planned. He was in regular communication with the doctor who operated on him, the medical team and training staff back in California. Everything went as planned, some things he was even able to do sooner than expected. His skates are a little uncomfortable at times because the ankle is still swollen. However, he’s not too concerned about it. 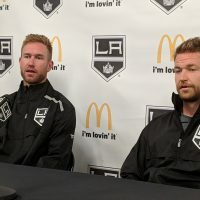 * On the actual workouts – He believes the level of training was optimal and is confident the staff back in LA will agree with what they see when he arrives. 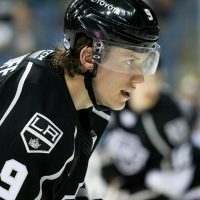 His typical workout began with an hour and a half of upper body training – including the shoulder area, which he believes can be vulnerable for a hockey player. He also did lots of aerobic and anaerobic exercises, mixed in with weight training. Around three times a week he also did extended running at the local stadium. More recently, he’s also been jumping over obstacles, which was a good test for his ankle. 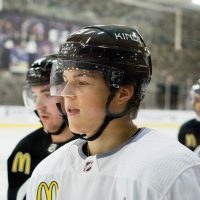 As reported on MayorsManor back in July, he’s been training on the ice for about a month now – starting out two to three times a week and building up to four times a week. * On changes to his summer workouts – He normally prefers to mix in soccer, basketball and golf. However, this summer, he refrained from basketball because of the stress it puts on your ankles. Admittedly, he did play soccer a few times though. He missed playing soccer and basketball this summer because that is normally his best chance to hang out and socialize with his friends. Much of his summers are spent training. * On goals for the season – Making the playoffs isn’t enough for him and his teammates this year. They’ve made the playoffs two years in a row and haven’t made it out of the first round. He said “there is no mystery” to what they want now – more. 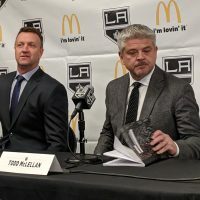 For him, it starts in the regular season, saying the Kings need to start well because those points are just as important as ones later in the year. * On the thought of opening the season in Europe – He spoke about the travel, the back to back games and all the other factors surrounding the first few weeks of the season. However, his most important point was clear, he cannot wait to start the season. 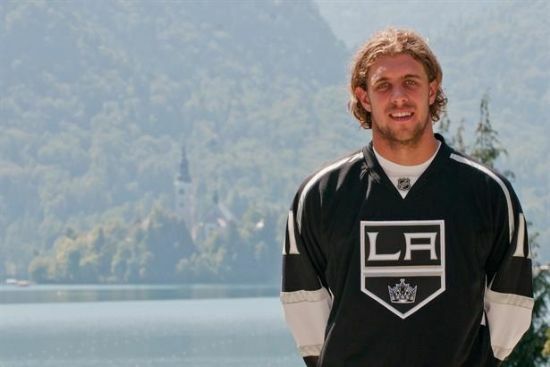 Thanks again to Matic Klansek for providing some of the notes and photos of Kopitar. To see his full gallery of pictures from the press conference, click here. 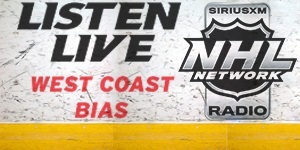 There are also other Kopitar-related articles linked below.